I was approached by a film-maker friend in the States about a documentary he was working on. 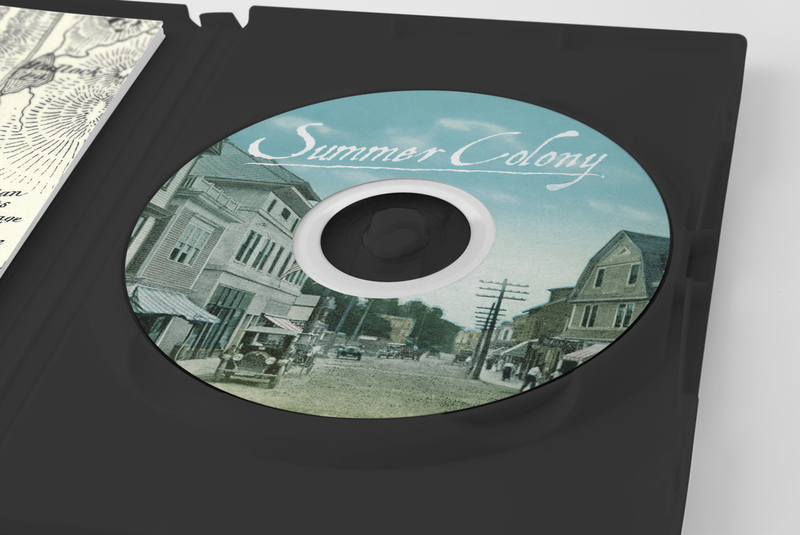 The film centred on his hometown of Northeast Harbor, Maine. Northeast Harbor is a village that's home to both year-round residents and those who visit during their Summer vacation. From its humble beginnings as a fishing village to being one of the wealthiest communities on the coast of Maine today, Northeast Harbor has now found its rightful place on my bucketlist.